Emma McBryde is an infectious diseases physician who did her PhD in mathematics; specifically Mathematical and Statistical modelling of disease transmission in hospitals. Since then, she has moved into modelling infectious diseases of global significance, including influenza, SARS and tuberculosis. Emma has led consultancies for AusAID, DFAT, and been involved in consultancies for the Commonwealth Department of Health and participated in Gates funded work on modelling to guide policy in tuberculosis. She is developing work on allocative efficiency for tuberculosis program development in partnership with the Global Fund and the World Bank. 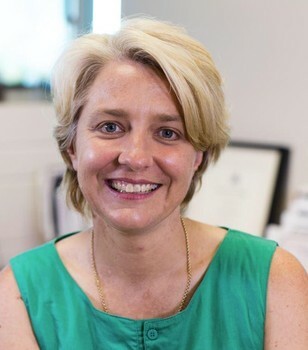 In July 2015, Emma moved to Townsville from Melbourne, leaving the position of Head of Epidemiology at the Victorian Infectious Diseases Service to take up the position of Professor of Infectious Diseases Epidemiology and Modelling at the Australian Institute of Tropical Health and Medicine. She continues to collaborate with many researchers in Melbourne across University of Melbourne, Monash University and the Burnet Institute and is now linking to new collaborators in the Tropics; across James Cook University and further afield with regional partners. James is a practising respiratory, sleep, general and public health physician, currently finalising a PhD in tuberculosis modelling through the Burnet Institute. He is currently senior lecturer at Monash School of Public Health and Preventive Medicine, as well as Epidemiologist and Public Health Physician for the Victorian Tuberculosis Program at the Peter Doherty Institute. He has experience in the clinical and public health management of tuberculosis in both Victoria and the Northern Territory. 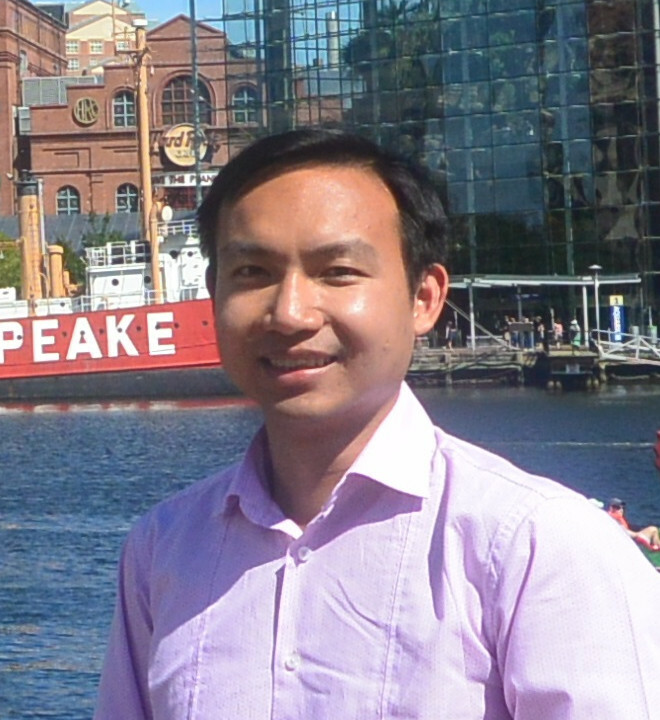 Tan Doan is a Research Fellow in the Department of Medicine and Radiology at the University of Melbourne. Tan holds a PhD in pharmacy and mathematical modelling from Monash University, Australia. 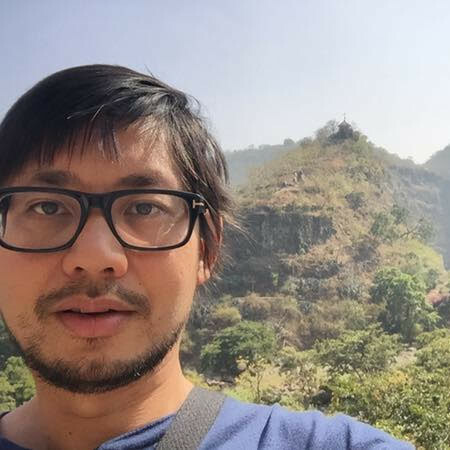 Tan is an academic pharmacist and a mathematical modeller with research interests spanning from transmission dynamic modelling of infectious diseases, particularly Tuberculosis and hospital-acquired infections, to health economics, pharmacokinetics-pharmacodynamics and pharmacy practice. 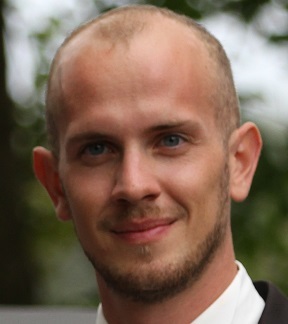 Romain Ragonnet is a mathematician and infectious diseases modeller and is currently doing a PhD in tuberculosis modelling. He has worked at the INSERM institute of Paris, investigating the dynamics of the spontaneous clearance of the hepatitis C virus in HIV-HCV co-infected individuals. In 2014, he worked as a research assistant at the Burnet Institute where his main project was a comparison between real and apparent impacts of vaccines against endemic infections. In 2015, Romain was the principal investigator on a project supported by the TB Modelling and Analysis Consortium (TB-MAC), studying the impact of tuberculosis incidence on the effectiveness of the isoniazid preventive therapy (IPT). He started a PhD with the University of Melbourne in November 2015. Expertise in a wide variety of mathematical modelling, from atomic simulations of proteins, to epidemiological models. Worked as a postdoctoral researcher at FSAGx (Gembloux), UCSF (San Francisco), Max Plank (Berlin), and as a bioinformatician (Monash. Extensive programming experience in Python, and full-stack web-development. Special interest in web-based computer graphics. 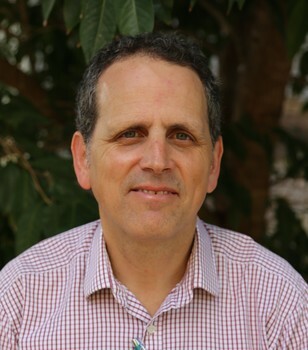 Damon is an academic Infectious Diseases Physician who is currently the Professor of Medicine at James Cook University and Director of Clinical Research and Infectious Diseases at Townsville Hospital. He completed a research doctorate that analysed antigenic diversity of malaria vaccine candidate antigens at the University of Melbourne. His research involves clinical trials, most recently at population level, primary prevention trial that aimed to determine whether low doses of aspirin reduced the risk of dying due to sepsis. Other research activity includes the use of linked hospital administrative data to determine the epidemiology and clinical outcomes of patients hospitalised due to infectious diseases. 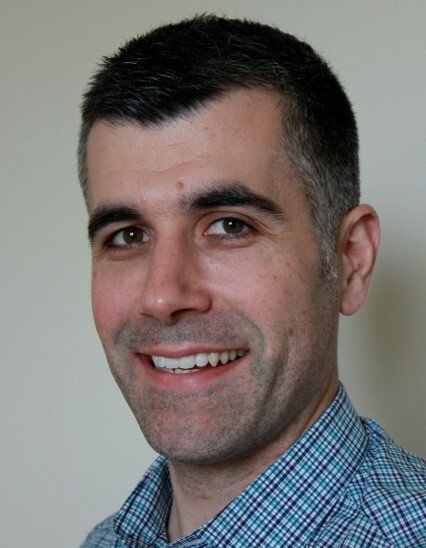 Damon has practiced as a consultant Infectious Diseases Physician for 24 years and, throughout that time, has cared for patients with tuberculosis. He has published on the epidemiology, treatment and host susceptibility of this global scourge. His aim as an AuTuMN member is to contribute to effective control of TB in high incidence countries and his extensive clinical experience of the disease will enhance his interaction with in-country Control Program staff. Sachin is a software engineer with extensive experience in developing Data Science Projects. He worked as a developer for IBM Software Labs Tivoli Autonomic Computing Belfast e-Science Centre and Large Hadron Collider (ATLAS Project). He also worked as a research associate with Urban Housing Lab, University of Sydney. His previous areas of research include Cloud Computing, Big Data and Machine Learning.